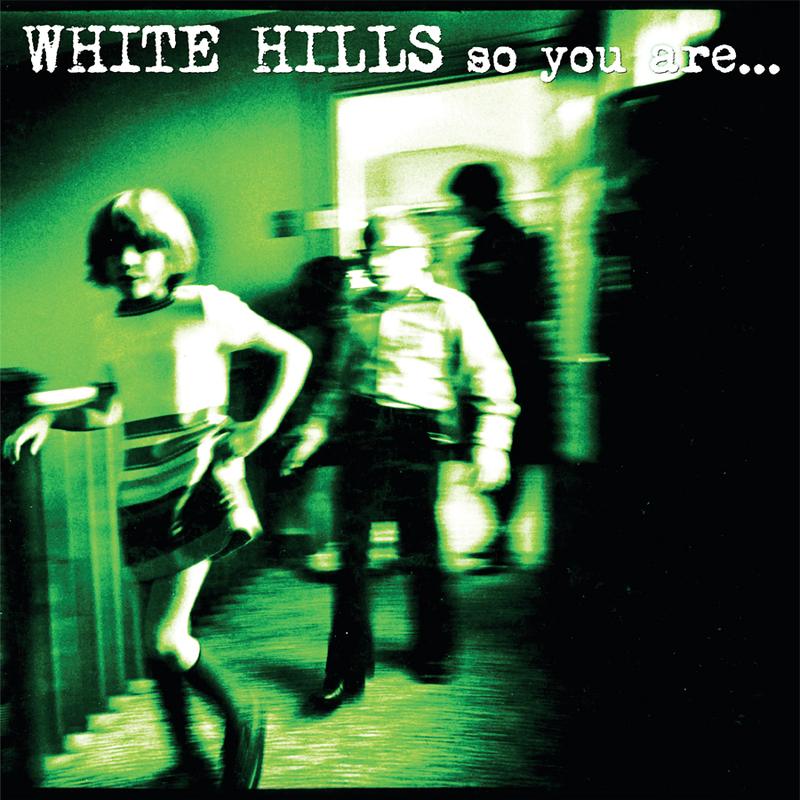 Discussions Magazine Music Blog: WHITE HILLS/So You Are So You'll Be: Available Augusth 20th, 2013! On Tour NOW! WHITE HILLS/So You Are So You'll Be: Available Augusth 20th, 2013! 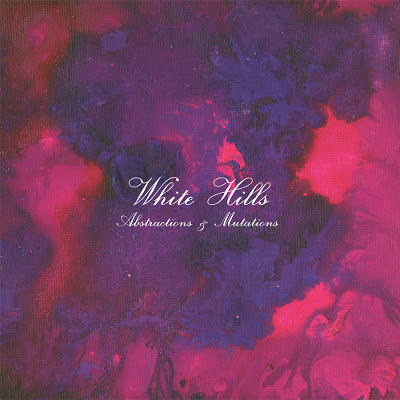 On Tour NOW! On Tour NOW with THE CULT!